Dr. Lenoue graduated from Pacific Northwest University College of Osteopathic Medicine in 2012. He finished his training at Family Medicine Residency Spokane in 2015. Since then he has been practicing regenerative musculoskeletal medicine at Lenoue Integrative Medicine where he specializes in diagnostic musculoskeletal ultrasound, ultrasound guided hydrodissection, and ultrasound guided regenerative injections. 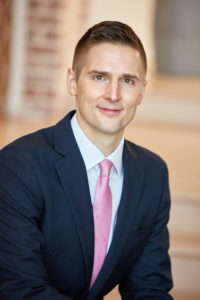 Dr. Lenoue joined the faculty of MSKUS in 2018.